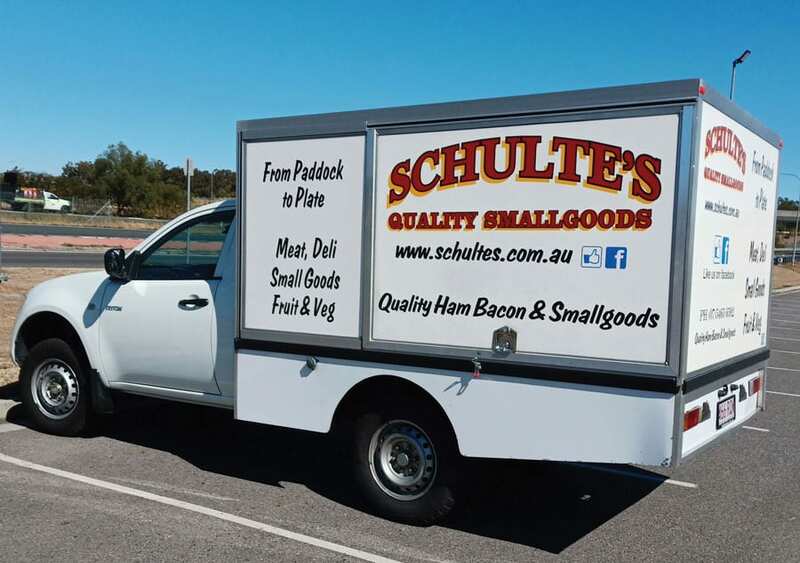 SCHULTE’S IS NOW DELIVERING TO A SUBURB NEAR YOU! Too busy to pop in to the store but want to buy the freshest quality meat, local produce and smallgoods? Well great news! Schulte’s is now delivering. Simply call us or see in store to find out if we are delivering to your area. Place your order and we will deliver direct to your door! Payment must be made in full prior to delivery via credit card or bank transfer. Strictly no cash on delivery. Order time will be confirmed via SMS message to your nominated mobile number on day of delivery. You must be home for delivery.